Issues in Energy tackled by the Godfather of Biodiesel in the Northeast. Updates and Info on products, procedures, and how they affect your usage. 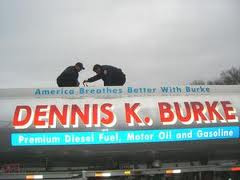 Dennis K Burke's NYMEX Market Analysis for Oil, Gas, and other Commodities.